what the truck – What the Truck?! We hope you’re looking forward to brunch on the Boulevard this Sunday – make the most of your weekend by starting the day with an al fresco meal in view of the Legislature! As mentioned, all fifteen trucks will be serving up at least one brunch-inspired item, so make sure you bring your appetites! We’ll be posting a printable PDF later in the week to help you plan your attack! Some of the feedback we’ve received in previous seasons pointed to a desire for more themed What the Truck?! events. So we’re delivering, with Brunch on the Boulevard! This will be an opportunity to not only explore some of the new features of Capital Boulevard/108 Street, but also to check out the new Centennial Plaza, behind the newly-renovated Federal Building. 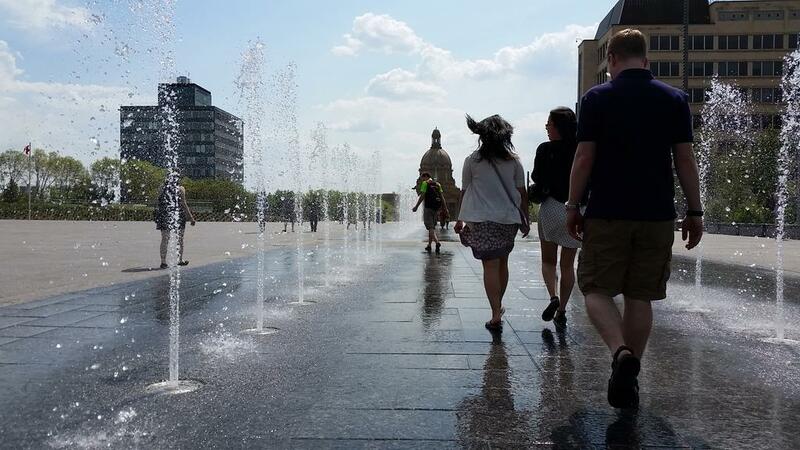 If we’re lucky, the fountains might even be on for us! 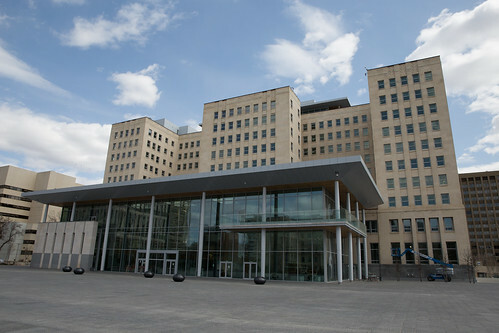 The Legislature and Visitor Centre will also be open from 9am-5pm, with free tours offered during that time. Come for brunch and a history lesson! We’ll be releasing the menus next week, so stay tuned! We’re also fortunate that DJs Thomas Culture and Polyesterday will be joining us that day! Check Thomas out on SoundCloud. Our final event of the season takes place in mere hours! With 25 trucks, the most we’ve ever had in the history of What The Truck? !, we hope you’re planning to come hungry. You may have already looked at the menu post, but we know that’s a lot of information to digest. To make it easier to scan what’s available and to find the trucks in and around the square, we’ve put together a downloadable menu and sitemap! To make the most of your time at What the Truck? !, have a look at our FAQs and our Tips & Tricks. You can enjoy all the great games and other activities in the square, and DJs Thomas Culture, Chesterfield and The Hugonaut will be on hand that night to set the tone – get ready to party! Be sure to tag your photos on Twitter or Instagram using #whatthetruck and follow us at @whatthetruckyeg. 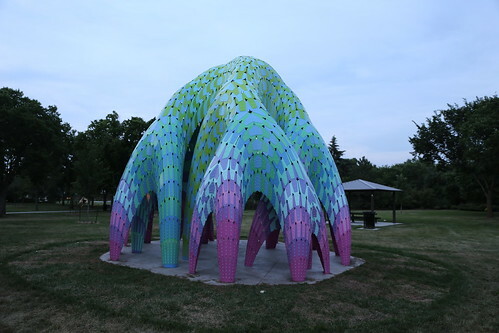 Are you ready to come out and enjoy Borden Park and some great food trucks tomorrow? The festivities get underway at 4pm! If you haven’t already done so, check out the menus here. Please note the area is going to be busy, as the Canadian Derby is taking place at Northlands Park in the afternoon. Consider taking transit as parking will likely be limited! DJs Chesterfield, Polyesterday and Thomas Culture will be setting the tone with the best beats to eat your treats to!! Hoe to see you there! Are you getting excited for our next big event? It’s less than two weeks away – be sure to mark Saturday, August 16 in your calendar! We’re glad to have some familiar favorites back, and we’re thrilled to welcome Canicus, Dolce & Banana, Native Delights, and One Cool Cookie to their first What the Truck?! event! Stay tuned for menus next week! We’re ONLY a day away from our next What the Truck?! event in Old Strathcona! But are you as ready for the big day as you think you are? Our team does what we can to make What the Truck?! a fun event for everyone, but there is a bit of science to taking it by storm and being a food truck festival pro. If this is going to be your first WTT event – don’t worry – we’ve assembled all of the tips and tricks we could think of from the food trucks, past and present attendees, and the little things we’ve learned from past events. You can find out the (not quite rocket) science behind having a wicked What The Truck?! experience here, or mosey on over to the FAQ to answer any of those crazy questions that you’re dying to find out about! 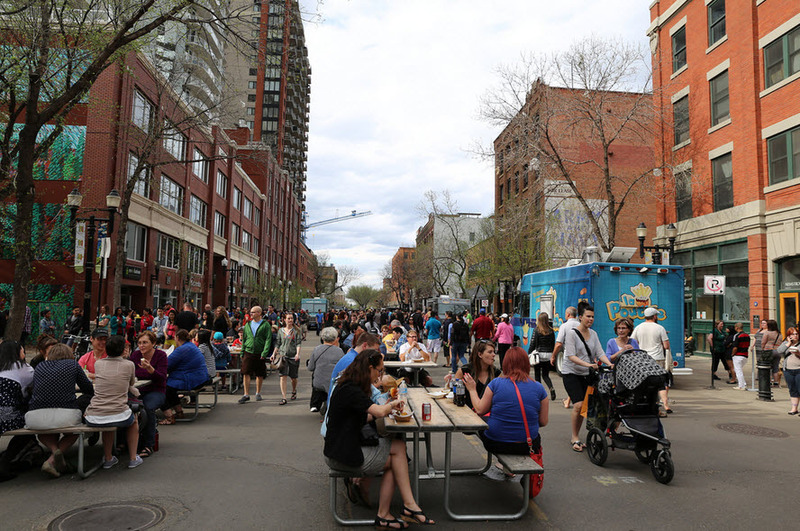 We hope to see you out tomorrow (Friday, June 13th) from 5-9PM at McIntyre Park in Old Strathcona for What the Truck? !, armed and ready to have a great time! We’re just a few days away from our second What the Truck?! of the year! Don’t read this post hungry: you’ve been warned! Shoga Yaki (Japanese Ginger Pork) – stir fried ginger pork served with sauteed kale, rice & sunomono (Japanese cucumber salad). What the Truck?! Powered by WordPress.com.